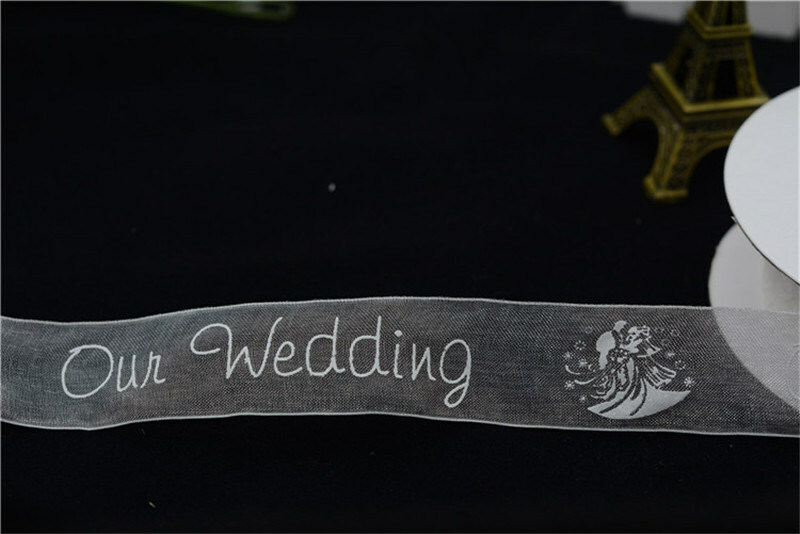 6).Occasion:Custom logo printed ribbon for garment labelÂ Â are widely applied to gift packaging, men's/ women's/children's clothing accessories, home textile,crafts, shoes, hats, flowers decoration, all kinds of toys, stationery,Wedding decoration, hotel decoration, ,Â holiday decoration, home decoration, all kinds of headwears,hanging ornaments, umbrellas,etc.It's necessary for DIY accessories. 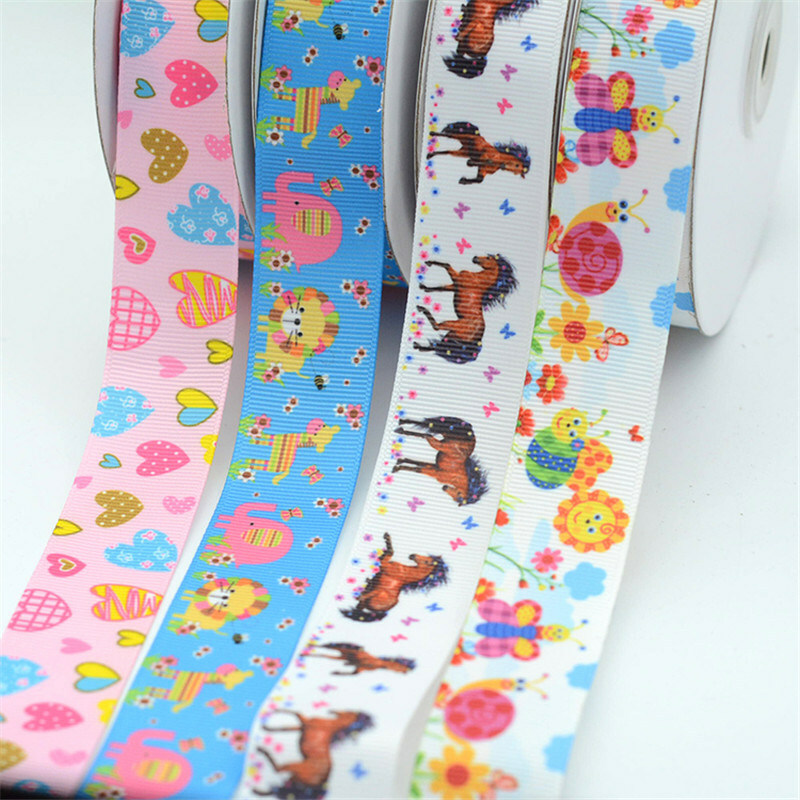 WeiFang ChenRui Textile Company are leaders in the ribbon, bow, and packaging industries. 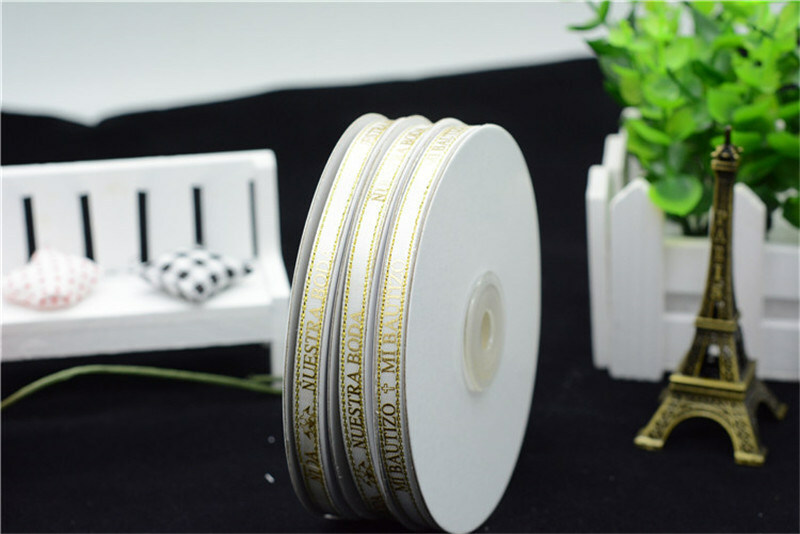 As manufacturers ofÂ 100% Polyester Grosgrain Ribbon, accessories and packaging products, we service the wholesale, custom, industrial and markets. 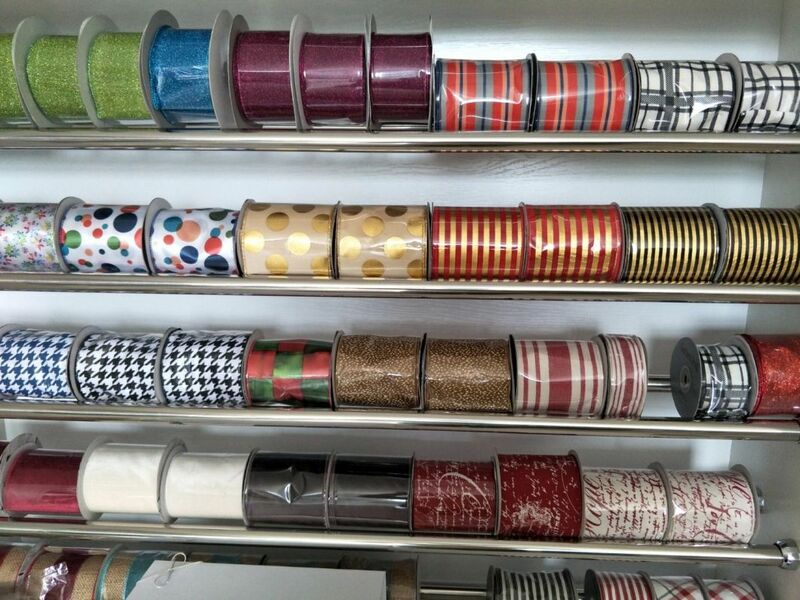 we continue to develop and innovate exciting new collections for decorative packaging and textile markets. Over the years, we have identified the types of colors, design and style that keep our existing customers happy and also attract potential customers to our ranges. 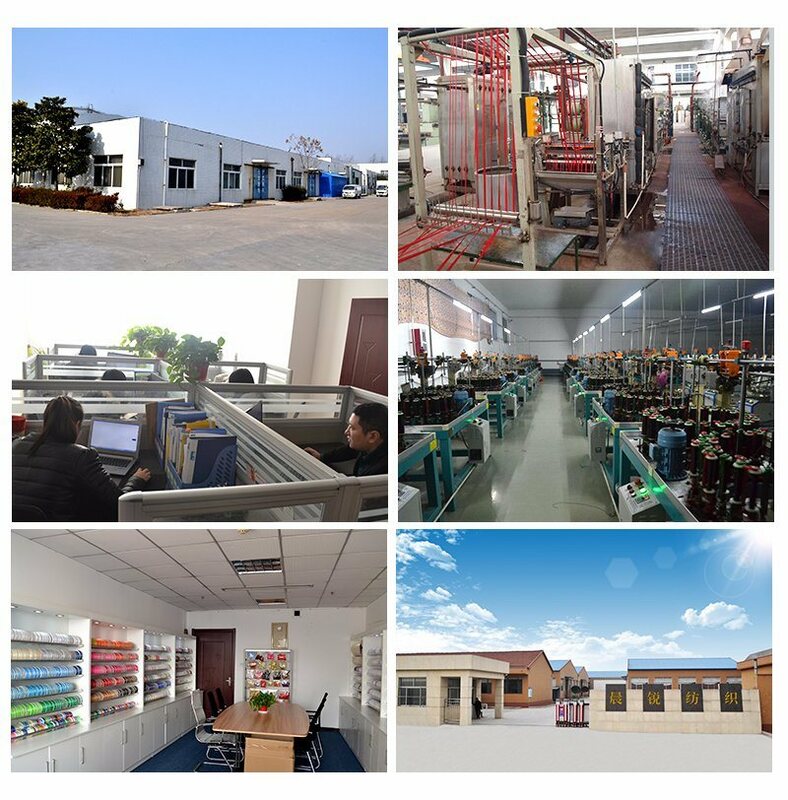 We then develop relevant products to satisfy these requirements and at the same time monitor quality, stock and delivery to ensure that all product offered, is readily available to meet customer demand, the perfect recipe for success. 1,Can IÂ Â bargain the price? Answer: Yes. The price list is our general price, we will offer you final price according to your quantity and requirement so that we can enjoy long time business relationship profitable to both. Answer: One carton of each item or design, and we can mix colors for productions. 3,Do you have products in stock? Answer: Yes, we have stocks of some items. We noted stocks label on photos. 4,How long does it take to finish my order? Answer: It depends on your quantity and complexity of your order. Generally 3Â or 5Â days for 10 cartons(if those have stocks),35-40 days for one 20GP. 5,How can IÂ know the process of my order? Answer: Details picture of the production process will be sent to you to confirm before shipping.